There are inventions which, without necessarily revolutionizing our life, make it much simpler. This is the case with AIRFLAPS. Who has never been in a situation of needing to ventilate his goggle, to evacuate the fog or dry his foam dripping with sweat, without having the time to stop or taking the risk of removing it? 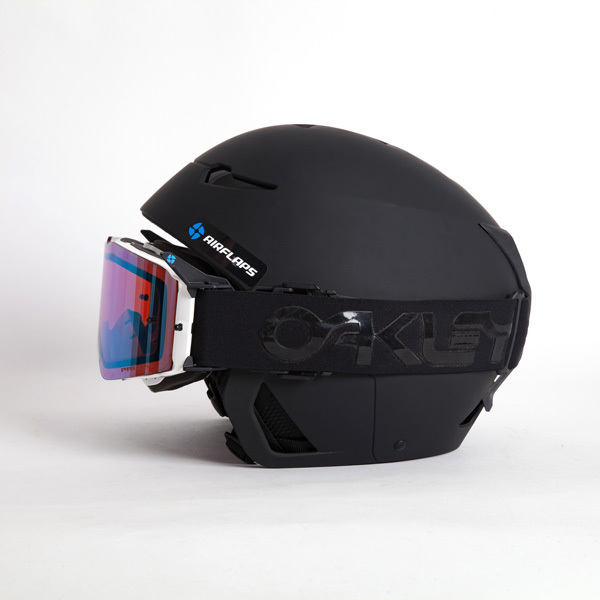 AIRFLAPS meets this need in a simple and effective way with a universal product that suits all helmet/goggle combinations. 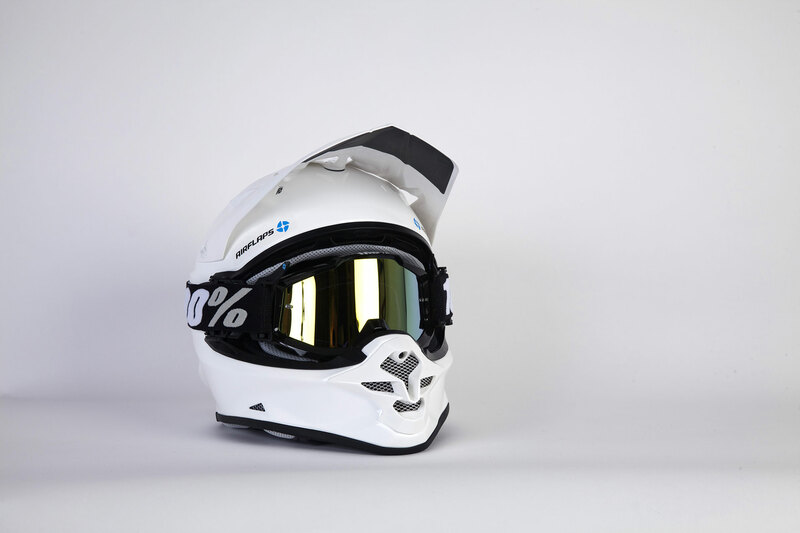 Easy to stick in a few minutes, the device requires no modification of your helmet. 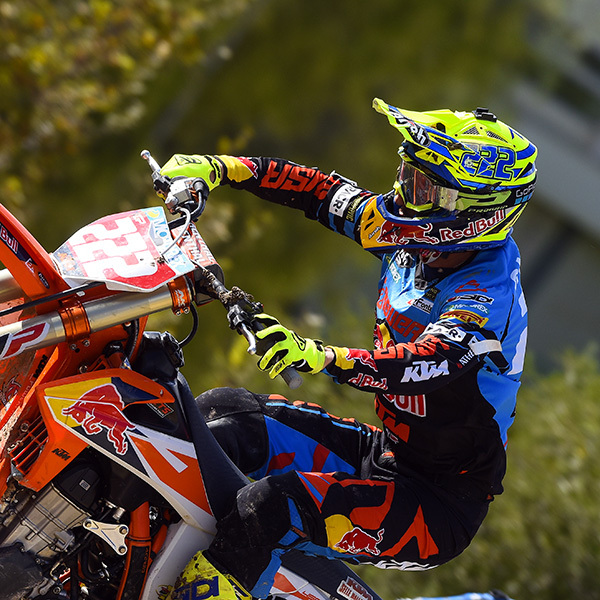 Already adopted by the world champions Antonio CAIROLI, Steve HOLCOMBE, Christophe CHARLIER and many others, AIRFLAPS will soon become the indispensable link between your goggle and your helmet. 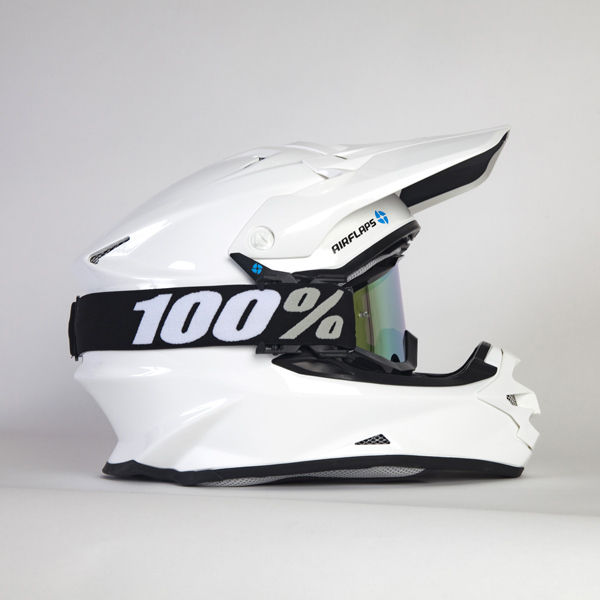 AIRFLAPS enables to increase ventilation inside the goggle and under the helmet with a single hand while riding. 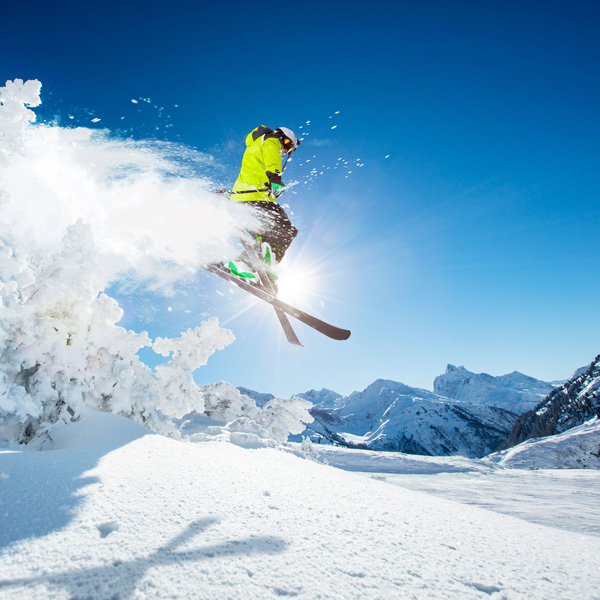 ANTI HEAT Sports and physical activities, especially in hot conditions, cause perspiration, disturb vision and make goggle foams wet, uncomfortable and irritating. ANTI-FOG Same causes, different effects in cold weather. The perspiration turns into mist on the inside of the lens. 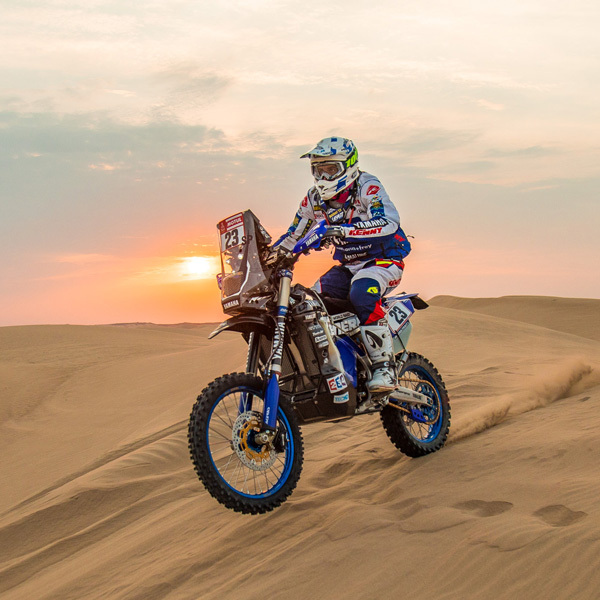 Unable to see properly, the rider’s only solution is to remove his goggle, exposing his eyes to major injury risks. In either case, vision, performance, comfort and safety are directly impacted. Thanks to a worldwide patented system, AIRFLAPS allows to easily overcome all these problems. AIRFLAPS is compatible with Roll-Offs and Tear-Offs. Fog formation on your lens ? Need to dry your wet goggle foams ? AIRFLAPS will save you from having to take off the goggle, sparing you the risk of serious ocular injury. Too much goggle pressure at high speed kills your forehead ? 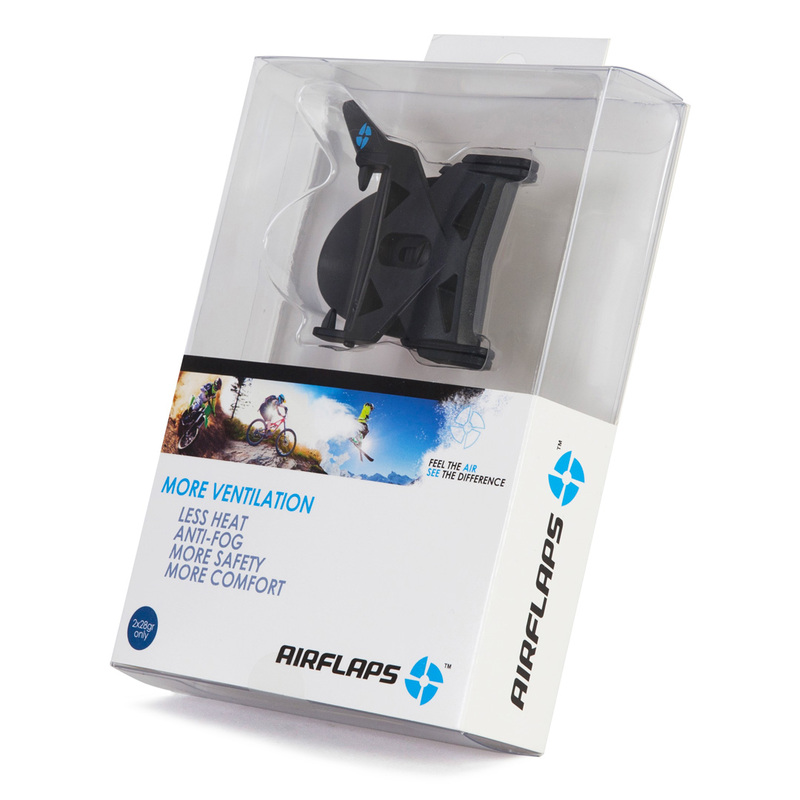 AIRFLAPS relieves the tension for more comfort. AIRFLAPS keeps the goggle protected under the visor while waiting on rainy starts. 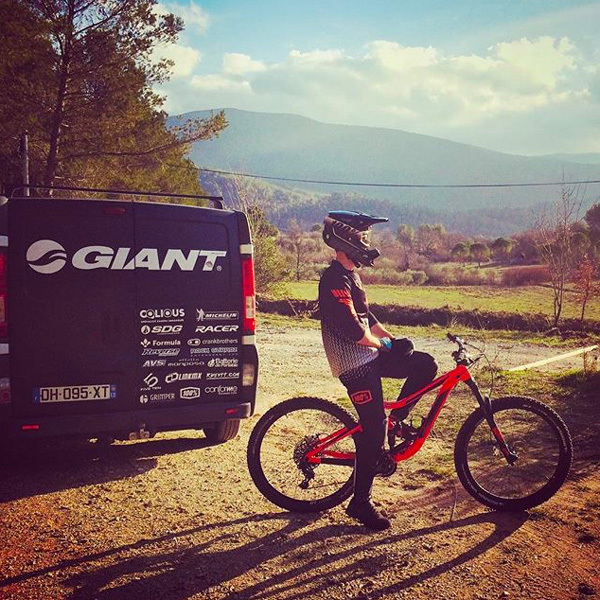 You prefer the handling arm up or down ? 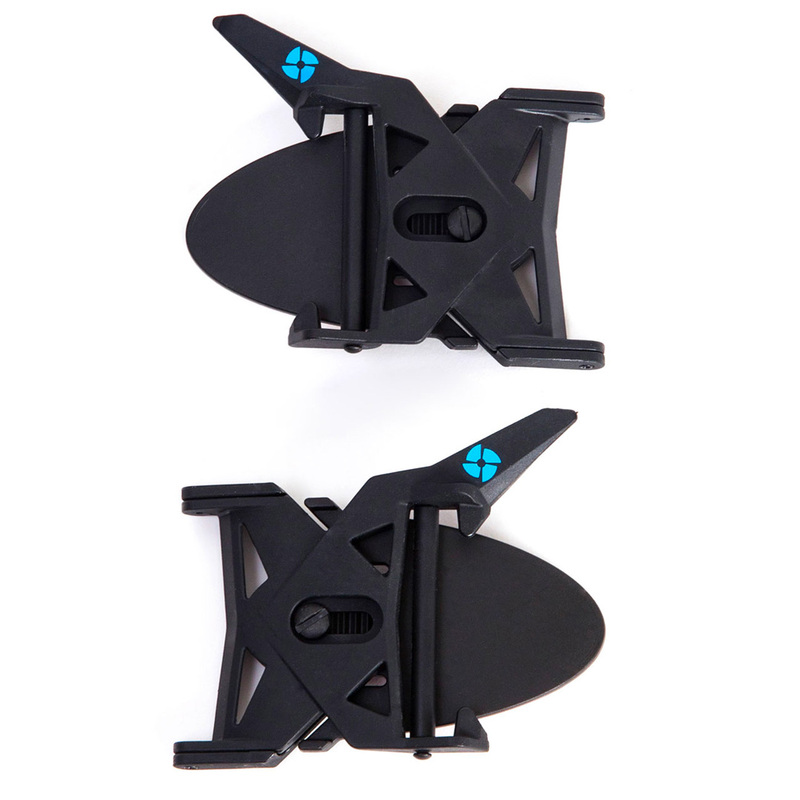 No need to take the adhesive mounts off : unscrew the flaps and swap left and right sides. 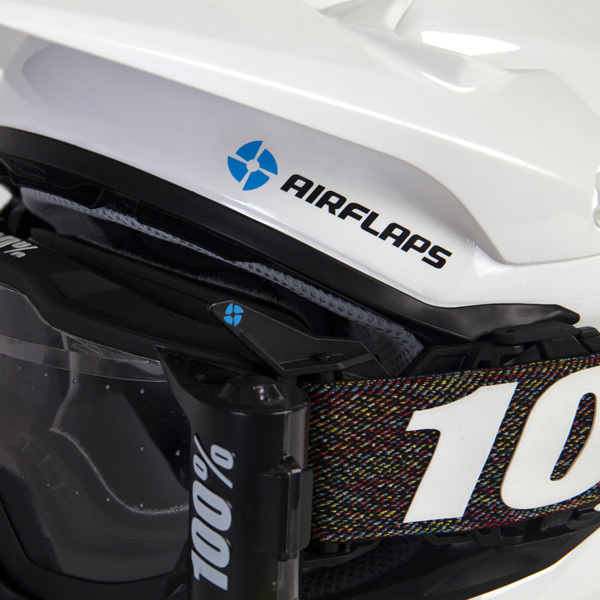 AIRFLAPS allows you to put on and take off your helmet without removing the goggle and without scratching your face. In closed position, AIRFLAPS does not alter the tightness of the mask on the face. To remove the AIRFLAPS system from the helmet, simply unscrew the flaps off their mounts. Thanks to a simple adjustment screw, the distance between the mask and the face can be adjusted easily by 10mm. Space and weight reduced to the maximum (2 x 28 grams), no impact on the cervical fatigue of the pilot. 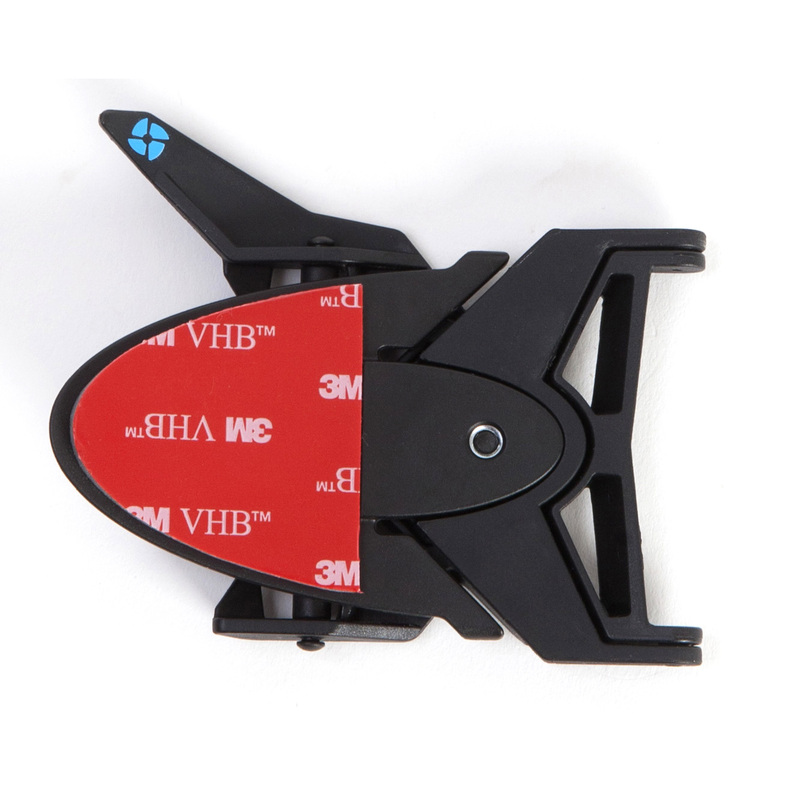 Adhesive mounts sold separately allow to equip several helmets with a single kit.